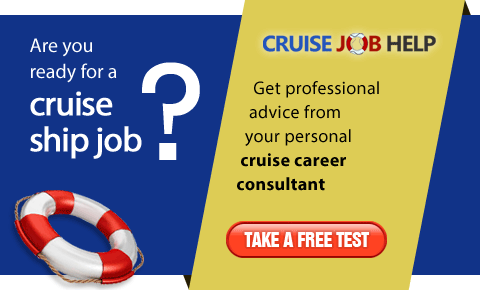 Once you’re ready to delve into the world of cruising as a career choice, you must also be prepared to accept a working society made up distinctive classes. Surprisingly so in this day and age, but there is a distinguished difference between crew, staff, and officers onboard any cruise ship. Crew members generally work long hours (10 to 12), with little, if any, time off during their contract, and are sometimes unfortunately treated with a lack of respect by other employees onboard a ship. Crew members usually have their own crew facilities like an internet cafe and a crew disco but it’s not likely to find any staff members in attendance. Crew members are strictly forbidden to socialize with any passengers onboard a ship; they are also not allowed to utilize any public elevators and stairways unless they are working at that time. If a crew member works directly with the passengers onboard, they will be eligible to receive tips in addition to their wages provided. Crew members sleep 4 to 6 in a somewhat cramped specially designed crew cabin. 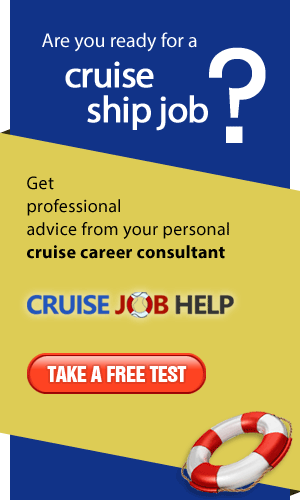 Most staff employees will have direct contact with cruise passengers with the exception of some entertainment employees. 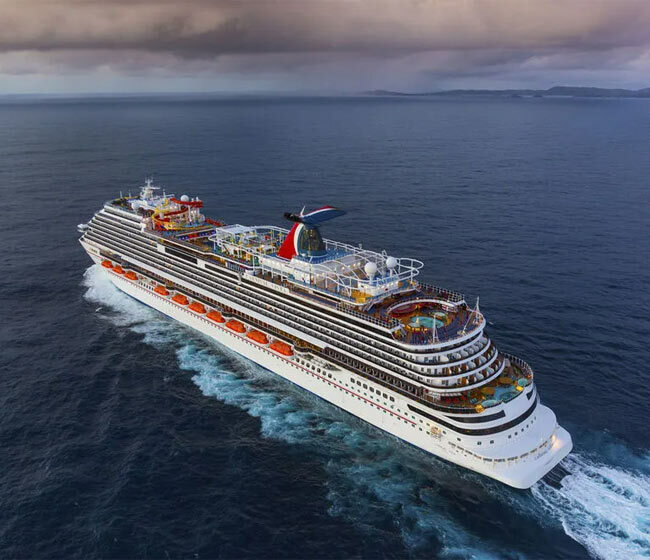 Generally, staff work shorter hours, receive time off while in port, and have more access to onboard facilities; depending upon the cruise line, staff may be allowed to utilize public elevators and stairways and may also be allowed to mingle with passengers. Staff usually share a cabin with one other staff member. Officers are the elite group of employees on a cruise ship who oversee the nautical and mechanical aspects of the ship, ensuring the safety of the passengers and crew at all times. They are highly trained and report directly to the ship’s Captain. And as such, officers have complete authority over any crew or staff member onboard the ship, plus they also receive the highest wages paid to any employees. As a rule, an officer has the privilege of having a private stateroom.